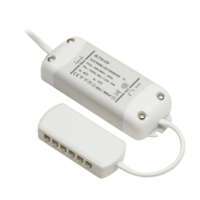 The Polaris COB Connect features an innovative new plug and play system in which the cable detaches directly from the back of the light unit enabling simple installation of the light and cabling. 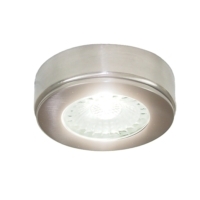 It comes with one of the brightest LEDs on the UK market at the moment and is also fitted with the lastest COB (Chip on board) LED technology that will give you the best light output and spread of light over a kitchen work surface. 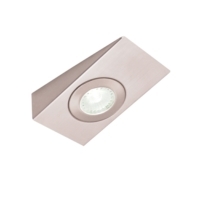 With its sleek design and IP44 rating, the unit is of a high quality die cast construction which ensures the best heat sink. 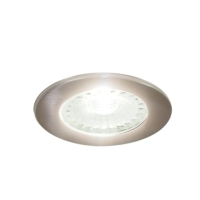 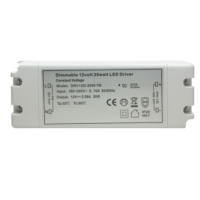 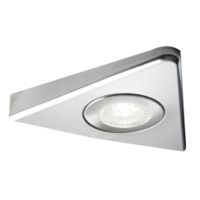 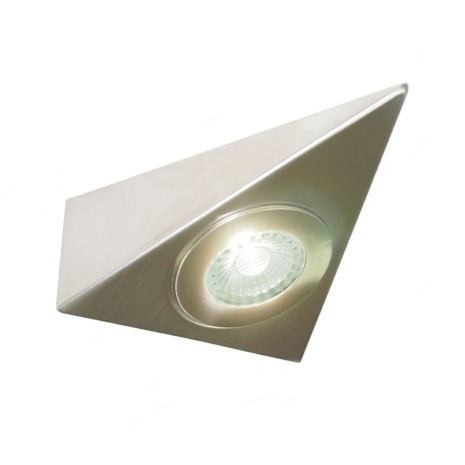 It is also supplied with the highest quality lens which intensifies the lumens output.